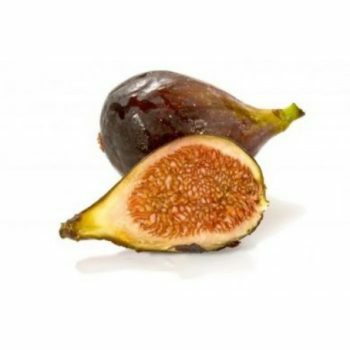 The Black Mission Fig Tree produce the most popular, medium to large size fruit with purple skin. The flesh is pink with a sweet, juicy, and creamy delicious flavor. Introduced by Missionaries to what is now San Diego, California in 1768. The main commercial variety is grown in California. A fast and easy tree to grow. 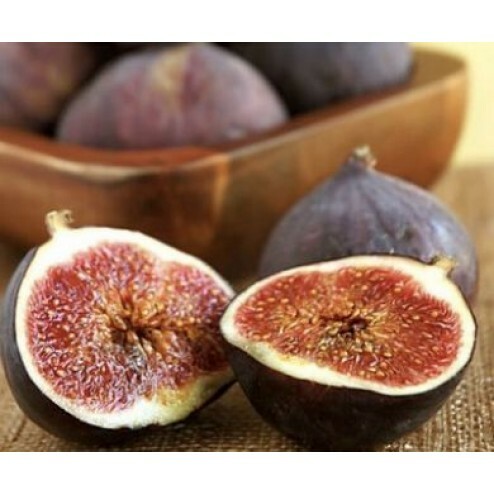 The Black Mission fig tree produce heavily from a young age. Plant the fig tree in the full sun. Trees can grow over 30 feet tall, but prune to keep as small as 10 feet tall and wide. Plant trees 10-15 feet apart in soil that drains well.